SICHUAN JIUZHOU ELECTRONIC TECHNOLOGY CO., LTD. We specialize in R&D and manufacture of CATV equipments. 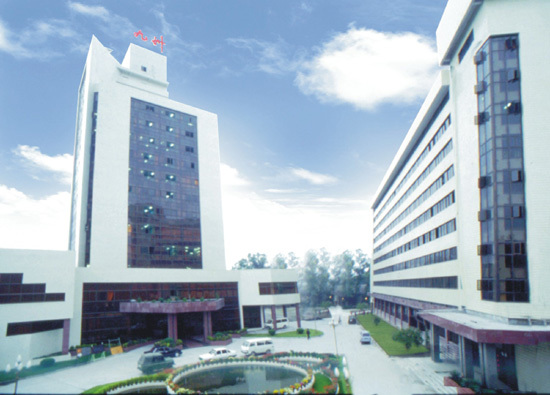 JIUZHOU has been in CATV industry since 1958. With 50 years development, we expand from analogue equipments into DVB digital TV headend equipments and fiber optic transmission equipments. All production processes are controlled and supervised according to ISO9001 standards. 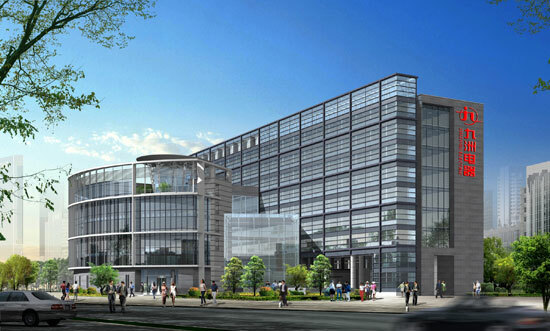 In order to keep up with the latest development, we set up R&D centers in Mianyang, Beijing, Shanghai and Shenzhen. Besides our own R&D centers, we are also keeping close cooperation with leading science institutes in China and abroad. Now our products are being exported to Europe, South America, South Asia, Middle East, etc. We sincerely welcome various cooperation.